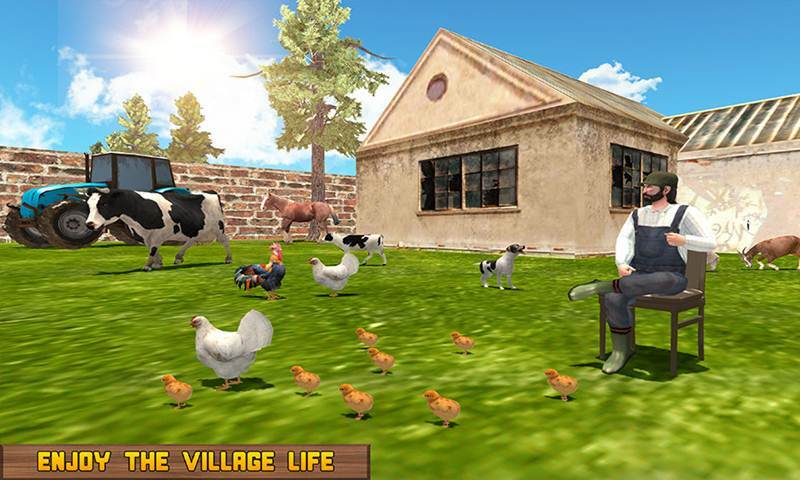 Play as virtual farmer and make your own farm with the help of farming skills in this village farming life simulation. Do you love village life or farming? 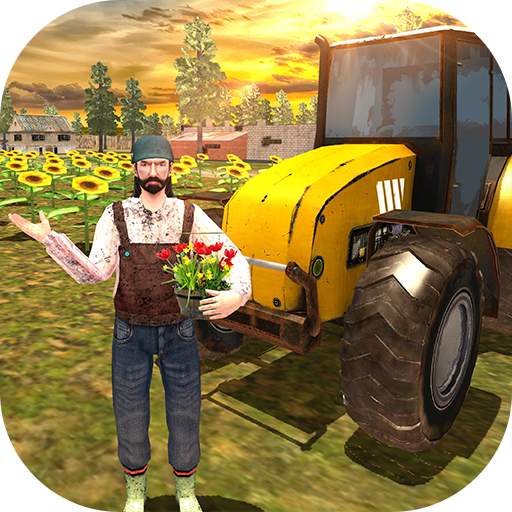 Then new virtual farmer: farming life simulator is best farming game for all farmer life game lovers. You can drive your 4x4 car and move in the village from one place to another. 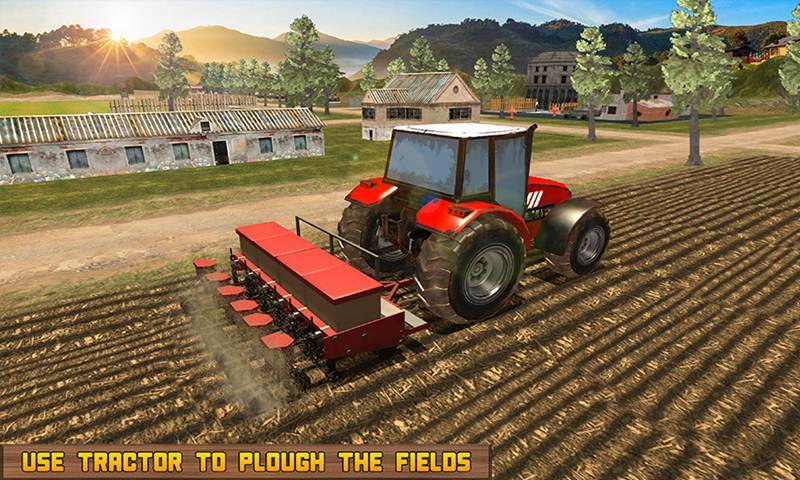 This new cultivating crops is thrilling game and harvest your crops with the help of tractor while playing this virtual farmer farming game. 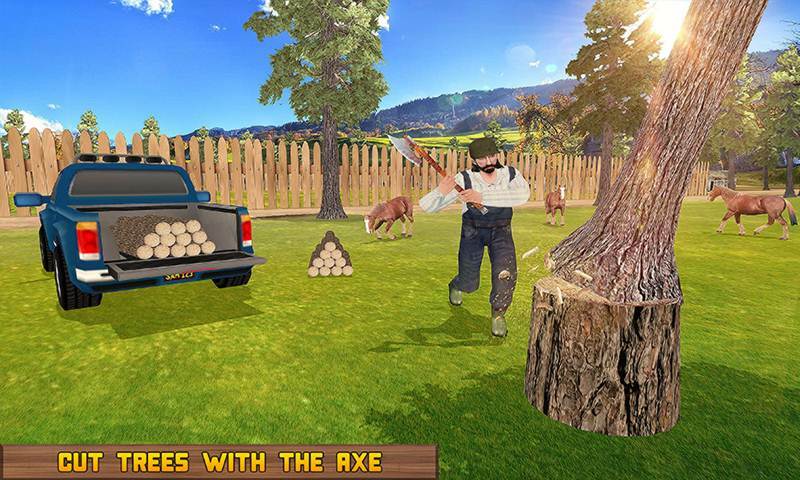 You have to cut the tree logs in the jungle with the help of using axe and collect wooden pieces in farming life virtual game. The first level of plough and cultivate is that you have to do the seeding the fields for ultimate farming. 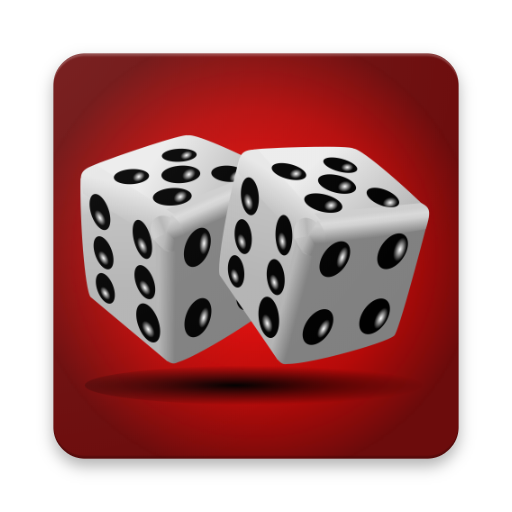 New Virtual Farmer: Farming Life Simulator is thrilling game with interesting gameplay where you play as virtual farmer and sell your crops to maintain your house while playing village farmer life simulator. 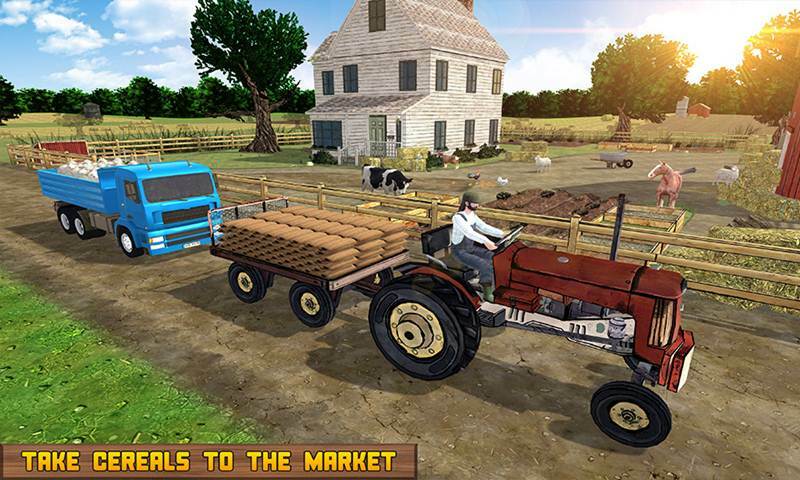 Drive the tractor and harvest the crops to sell them in the market dealer. New farm family is at your award you just need to harvest your crops and you have a proper grip on the farming machines like tractor etc. 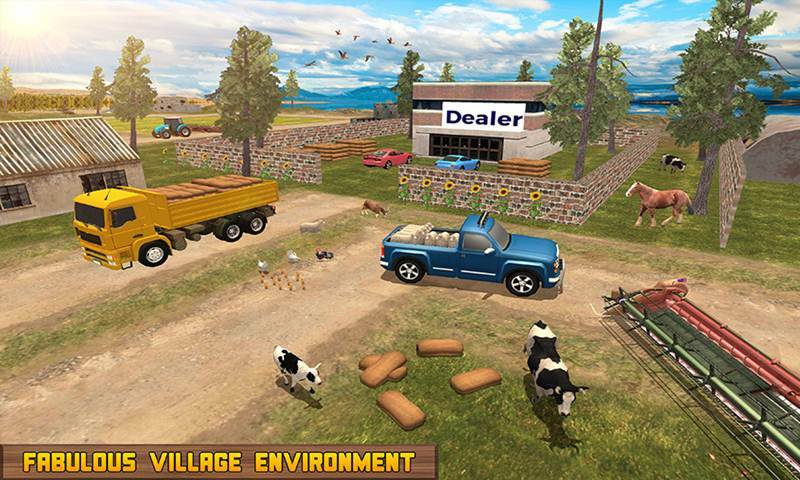 In this new virtual farmer game you are going to enjoy the realistic graphics and smooth controls of the vehicles like tractor, trucks and jeeps. This modern virtual farmer simulation will take you to the new thrilling level of farming life. Grow crops till harvesting with the help of watering and spraying process of farming. Sell the harvest in the market dealer and invest money to buy cows and chickens.